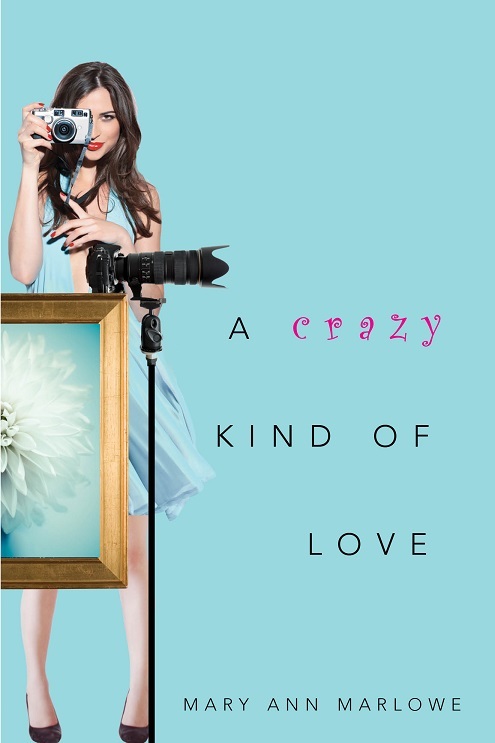 Today, I’m excited to share with you an excerpt from A CRAZY KIND OF LOVE, the second book in Mary Ann Marlowe’s Flirting with Fame series. I was lucky enough to get to read an early draft of this book, and I adored it. I’m so glad that it’s going to be a book I can share with the world! 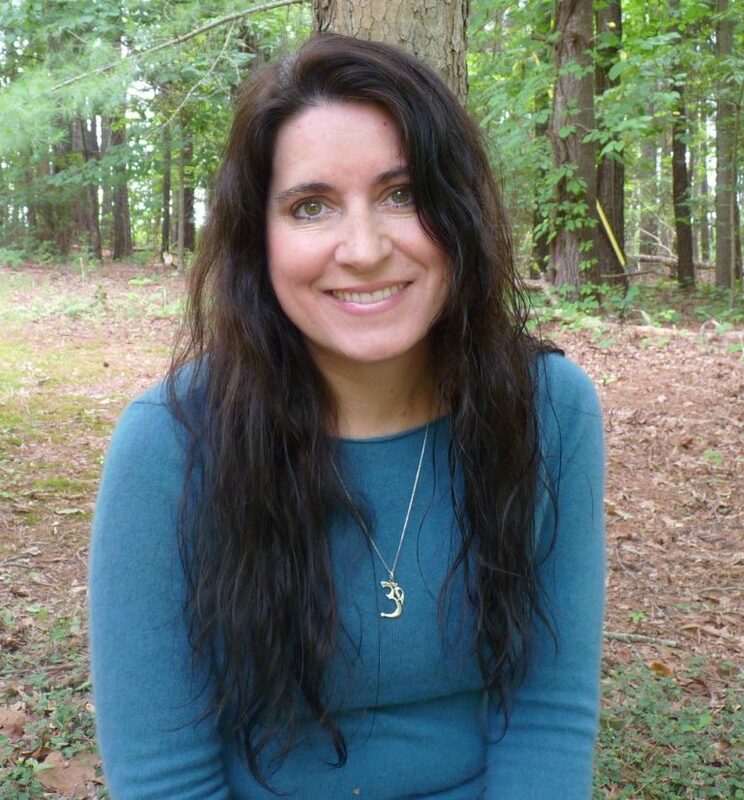 Posted in Blog and tagged Mary Ann Marlowe, Romance. Looks like a great book! Thanks for sharing!